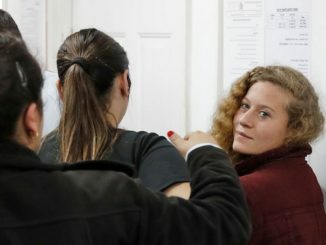 Ahed Tamimi’s father: I’m proud of my daughter. She is a freedom fighter who, in the coming years, will lead the resistance to Israeli rule. This night too, like all the nights since dozens of soldiers raided our home in the middle of the night, my wife Nariman, my 16-year-old daughter Ahed and Ahed’s cousin Nur will spend behind bars. 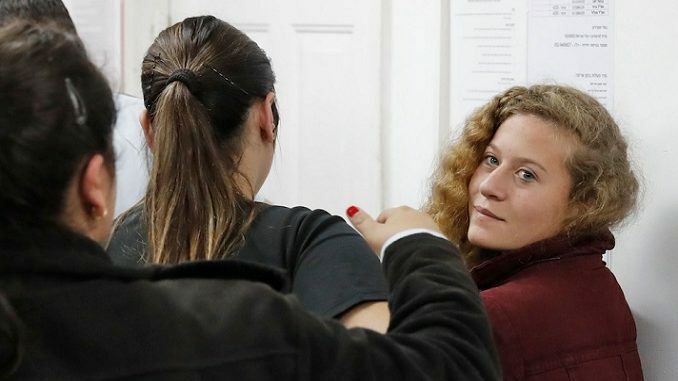 Although it is Ahed’s first arrest, she is no stranger to your prisons. My daughter has spent her whole life under the heavy shadow of the Israeli prison — from my lengthy incarcerations throughout her childhood, to the repeated arrests of her mother, brother and friends, to the covert-overt threat implied by your soldiers’ ongoing presence in our lives. So her own arrest was just a matter of time. An inevitable tragedy waiting to happen. 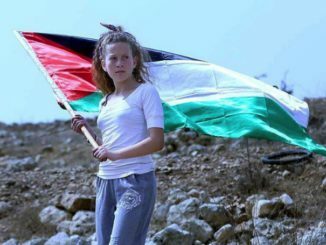 Months after that event in South Africa, when she challenged the soldiers, who were armed from head to toe, it wasn’t sudden anger at the grave wounding of 15-year-old Mohammed Tamimi not long before that, just meters away, that motivated her. Nor was it the provocation of those soldiers entering our home. No. 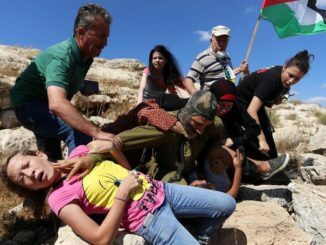 These soldiers, or others who are identical in their action and their role, have been unwanted and uninvited guests in our home ever since Ahed was born. No. She stood there before them because this is our way, because freedom isn’t given as charity, and because despite the heavy price, we are ready to pay it. My daughter is just 16 years old. In another world, in your world, her life would look completely different. In our world, Ahed is a representative of a new generation of our people, of young freedom fighters. This generation has to wage its struggle on two fronts. On the one hand, they have the duty, of course, to keep on challenging and fighting the Israeli colonialism into which they were born, until the day it collapses. On the other hand, they have to boldly face the political stagnation and degeneration that has spread among us. They have to become the living artery that will revive our revolution and bring it back from the death entailed in a growing culture of passivity that has arisen from decades of political inactivity.